adline writes: If it's steel & powder-coated white... I want it! If it's steel & powder-coated white... I want it! Strong - They're made of powder-coated steel, which is durable stuff! Recyclable - I'll keep these forever, but if I ever have to get rid of them, they can be recycled. Easy assembly - They're not as tricky to put together as some of their wood/particle-board counterparts. Value for money - I think they're great value and priced just right. 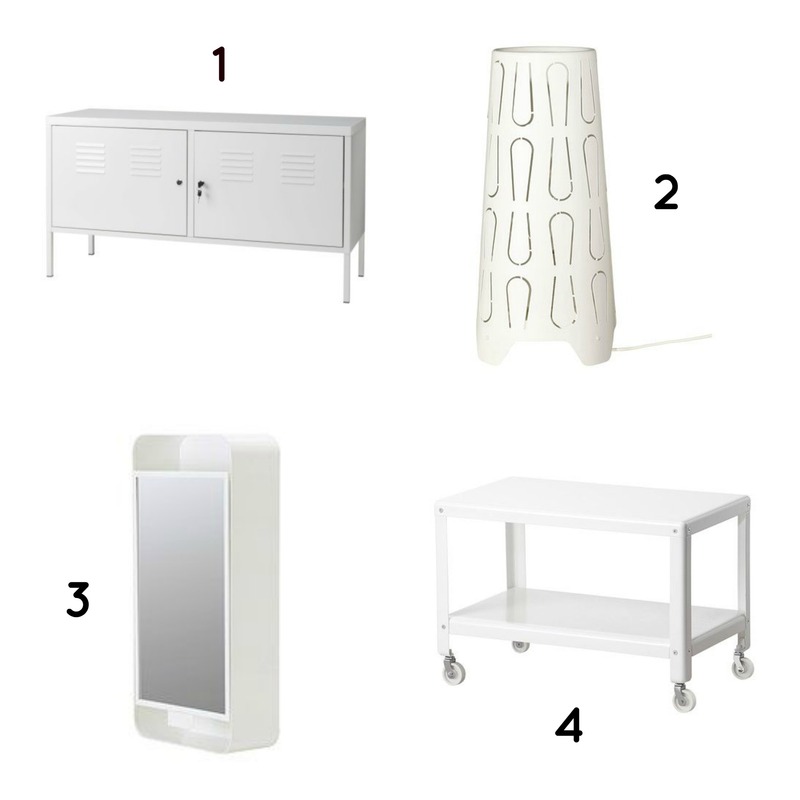 White - I love white furniture in my home, as they don't take up much visual space. Awesome design - Last, but not least, I love the classic, simple and elegant lines. I hope they come up with more steel stuff in the future, because you can be sure that I'll keep an eye out for them! I also wish they'd introduce more PS cabinets, or at least bring back some of the options they used to have! PS lockers please! PS: I've been coveting the Josef cabinet and the Raskog trolley for quite some time, but I don't have space for them right now.